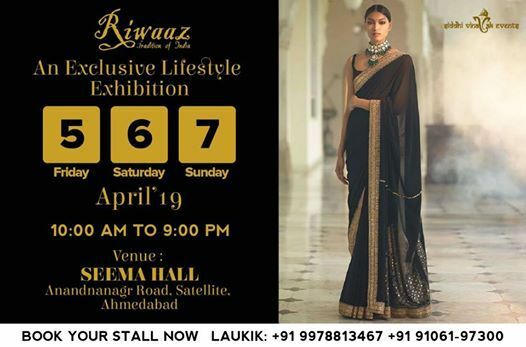 Riwaaz Lifestyle Style Exhibition wedding Special one of the leading and renowned exhibition is back with its exclusive wedding edition! 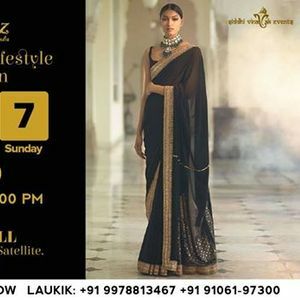 A lifestyle and Fashion Exhibition for the shopper in you. This is one of the unmatched exhibition around the city that has proved to bring the most recent collection from over 60+ exhibitors making the festive season worth going out to shop and check out all the latest collection. A saga of designer brands bringing ethnic wear, jewellery, bags, accessories and much more under one roof.